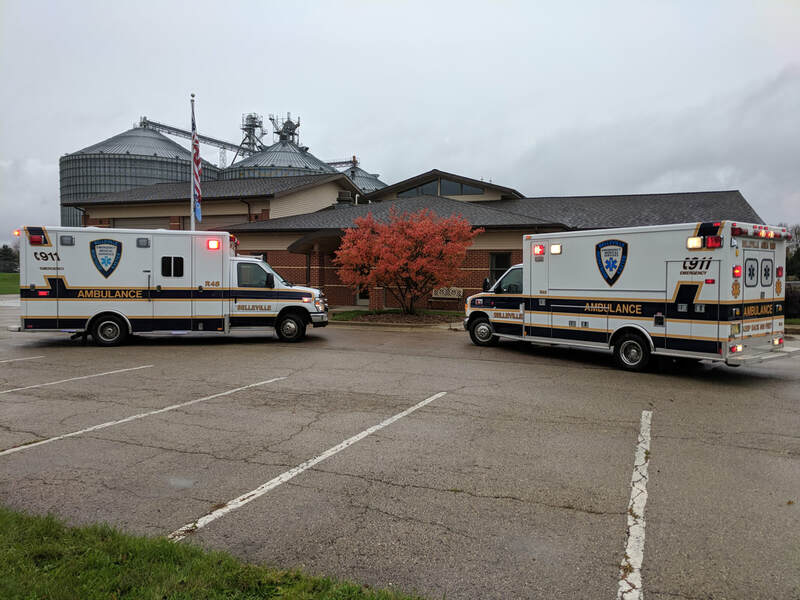 Belleville Area EMS provides 911 BLS ambulance service to the village of Belleville, Wisconsin, and the surrounding area. Do you like working with people? Interested in helping your community? Become an EMT or driver for Belleville EMS today! Join our dynamic team of your neighbors working in a fast paced environment, helping to keep the people of village of Belleville safe. For information on becoming an EMT or Driver, please contact us at (608) 424-3350. We are always looking for new members and are especially looking for people that are available during the day.